Temperature sensors suitable for steam system control. Sheathed platinum resistance temperature detector. 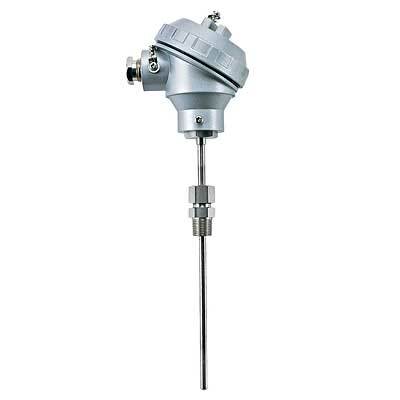 Temperature measurement of various types of fluids.